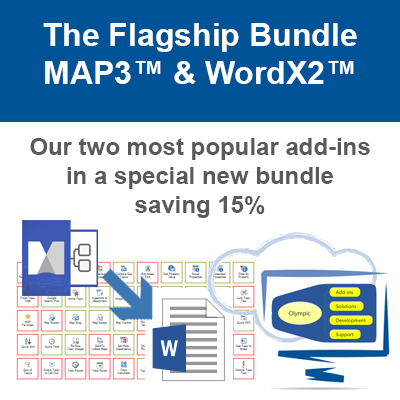 The latest version of MAP, our immensely popular add-in for MindManager for Windows is now available to download and purchase. The 3.8 release of MAP will be the last prior to the release of MAP 4.0 later this year and contains three new functions to help you Map better, faster & smarter than ever before. The latest edition of MAP for MindManager includes a new Property Manager functionality enabling the quick and easy management and editing of Custom Properties within your Maps. Property Manager scans your current Map and then displays an instance of all Properties used in the Map. This includes standard Properties and also Formulas. You can select Properties from a Property List and then change their attributes and values. Changes can then be applied across the current Map selection or across the entire Map. With Property Manager you can change Property Types, Property Name, Property Values as well as remove/delete Properties that have become redundant. 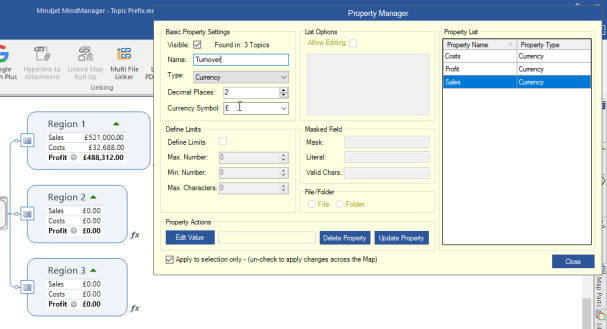 Property Manager replaces the Property Renamer and Edit Property Value funcitons from previous versions of MAP. 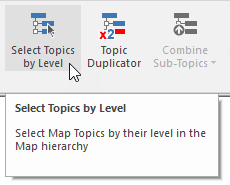 MAP 3.8 includes a new function to help you select Map Topics by their level in the Map. The new function enables you to “stack” selections making it easier to edit changes Topic Style elements such as Font, Fill Color, Shape etc. when you need to adjust your Map styling on the fly. MAP 3.8 also sees the introduction of our new Topic Prefix function that enables you to create bespoke Topic Prefixes to new Topic collections or existing ones. Custom Prefixes can be crafted with Topic Prefix that help you create Topic structures which are easier to index and also easier to export to MS Word. 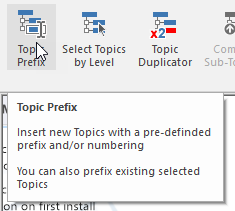 You can create sets of New Topics within the Map or apply a new Prefix to existing Topics within a selection. MAP 3.8 will be the last interim update prior to our planned release of MAP 4.0 later this year. If you have any ideas or feedback you would like to see incorporated into this new release then please fell free to submit your ideas and/or sugestions to us as admin@olympic-limited.o.uk. 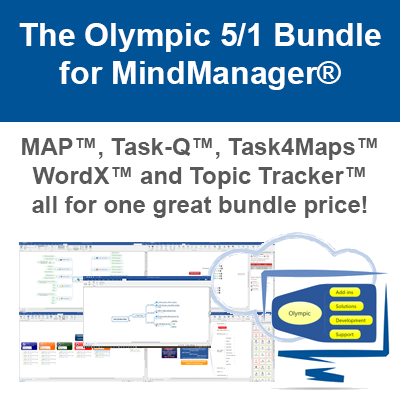 You can try MAP for MindManager free for 14 days with a fully functional trial. Why not give it a test drive? Purchase MAP for MindManager securely online. Single & Multiple license options are available.